The Chattway is one of the nicest restaurants in St. Petersburg and one of the most unique as well. If you want a dining experience that is uniquely Floridian then this is the one for you, because we have designed the place to take advantage of the environment that we live in. Our outdoor patio is designed to take advantage of the breezes that blow through during the day, and with our fans on, we can ensure constant circulation of air around, so everyone can feel relaxed while you are eating and drinking. With a separate area for music you can have live entertainment while you eat and drink. We have enough space for everyone who wants to eat outside to do so, and for those who prefer to eat and drink indoors, we have a small area for them as well. 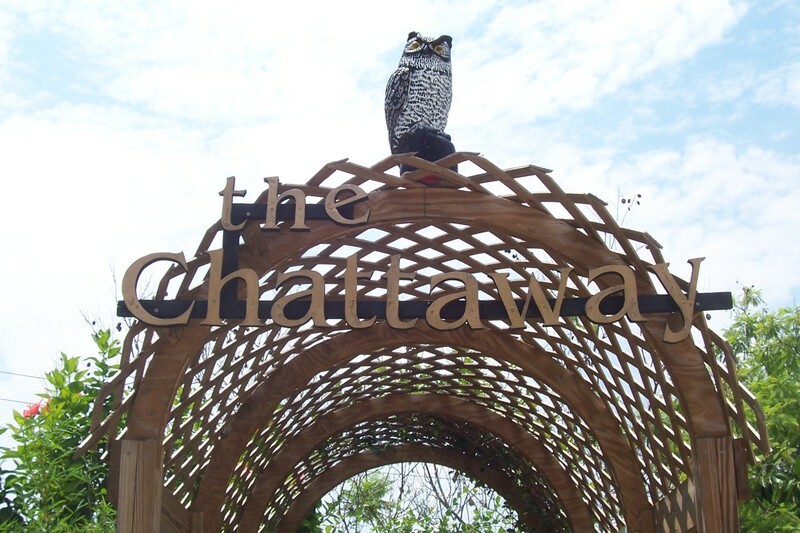 The Chattaway is a one of a kind restaurant and if you want to try something new, then see how we have cultivated the atmosphere with the different flora that surround our patio so the views from the street are occluded.